24 Hour Emergency Services in Manchester, M19 2PX. Covering All of Manchester. 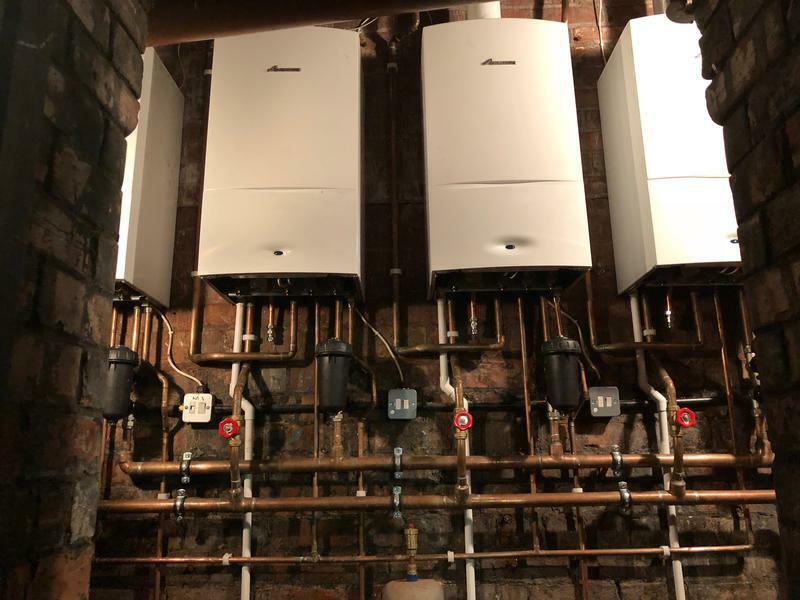 JD PLumbing & Heating are a trusted, professional company dedicated to the highest standards in every aspect of performance, with over 8 years experience in the trade, based in Manchester and covering all of Manchester. 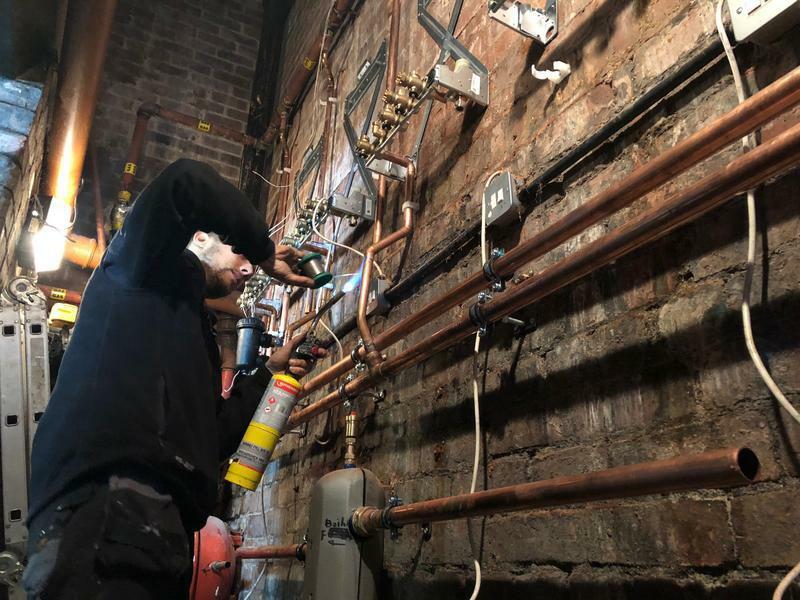 JD PLumbing & Heating specialise in all types of central heating systems and plumbing work. 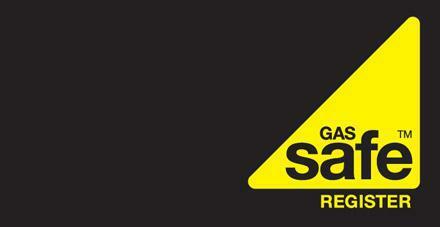 Our engineer holdS recognised trade qualifications, gas safe registered and fully insured for the customers peace of mind. 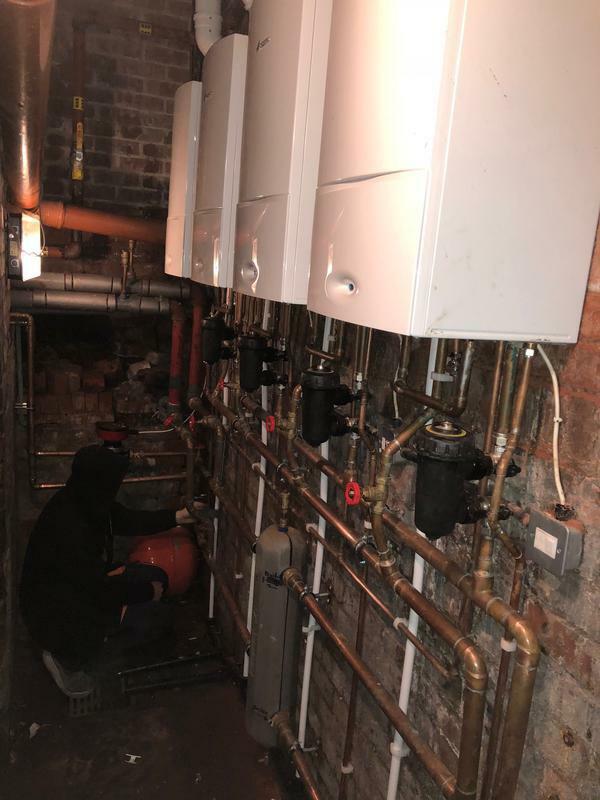 It is very important as a company that all of our customers receive the highest standard of work so whether it's a small boiler issue, full heating installation or any plumbing related jobs our engineer will be ready to assist you. 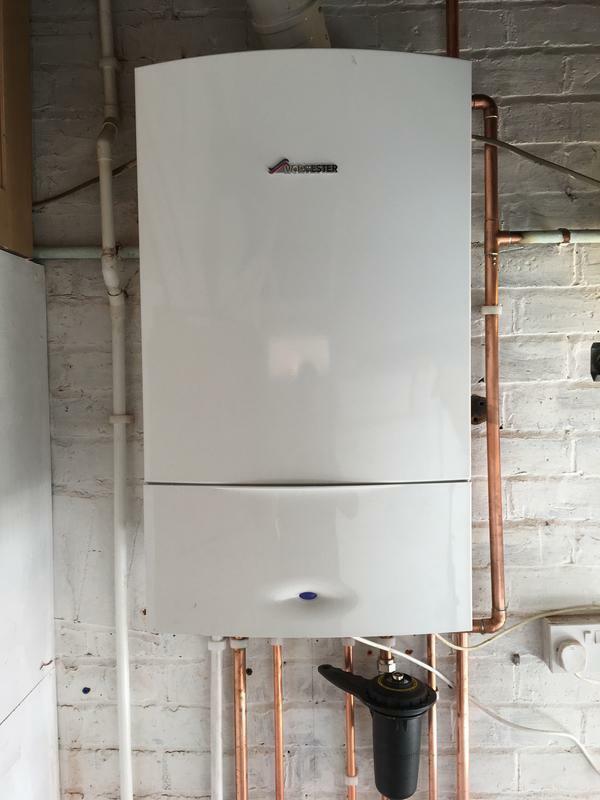 "Joe came out and fitted a new radiator as well as replacing some old and worn heating pipes. Did a fantastic job at a price to match, would recommend 100%"
"Joe fitted me new Worcester boiler and 2 new radiators. Very happy with the work and will definitely use again." 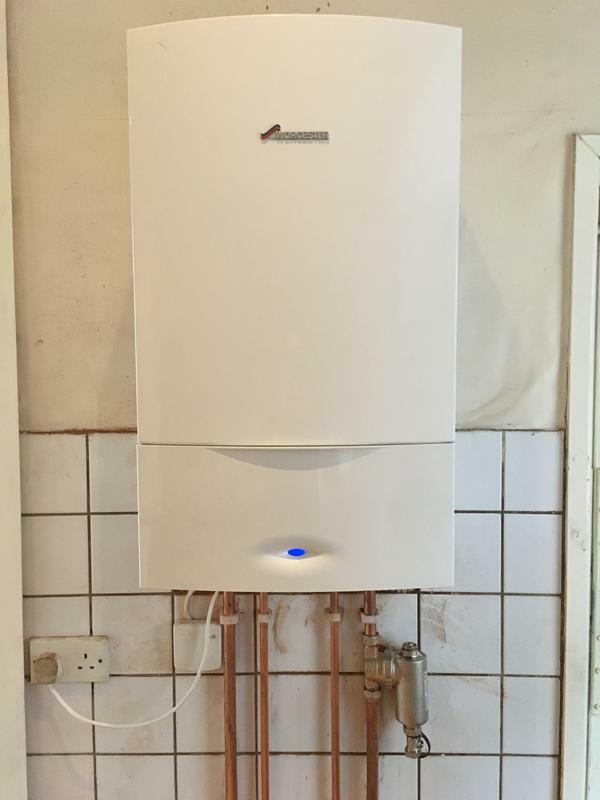 "New boiler fitted. 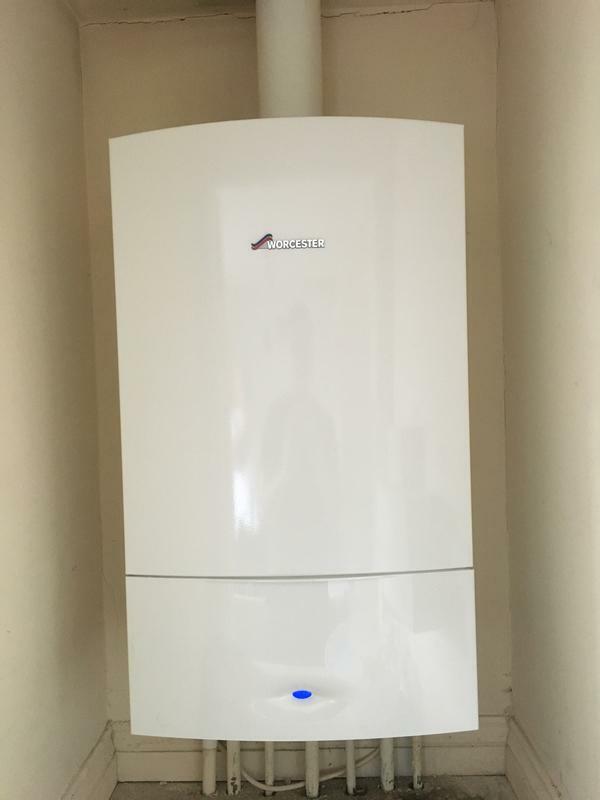 Great work by joe I am very pleased with my new Worcester boiler, he also registered it with a 10 year guarantee. Will be getting joe to service the boiler in the future!" 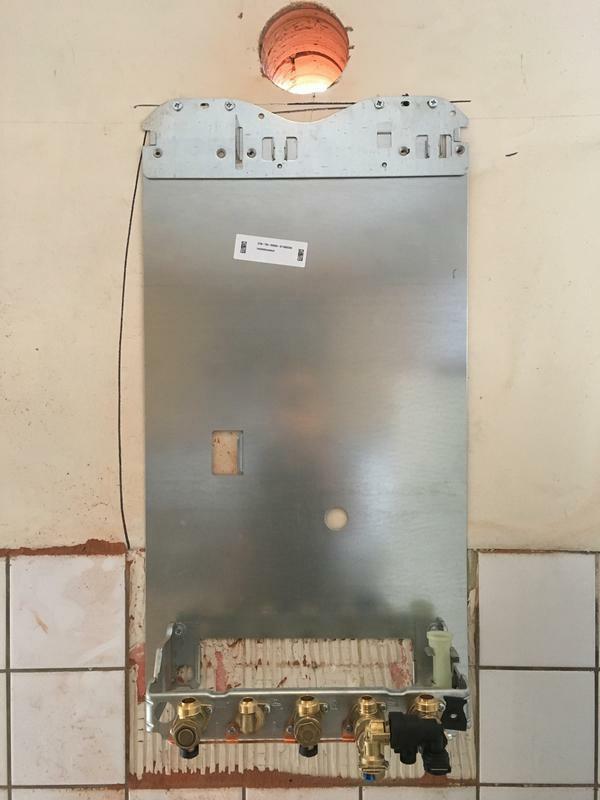 "Joe fitted a new boiler for me. I was very happy with the work. He was reliable and efficient. Will definitely recommend"